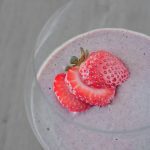 It's not very often that I do desserts, I know, but today just felt like the day to enjoy a nice delicate, fresh and fruity paleo dessert -or breakfast, depending on your mood. Nectarine and Berry Chia Pudding is full of fresh summer fruit for the paleo sweet-tooth. You've probably noticed that Holley and I have been quieter here on The Primal Desire in the last few months. No, we aren't giving up on the site! Far from it! We've decided that by being less strict about our frequency and schedule for a few months, we are better able to a) continue to produce high-quality content, b) work on some larger projects for the site that we have been thinking about for some time (you can see that there is a new “Shop” link in the menu above – which will take on a completely different appearance shortly and continue to grow, along with many other ideas such as book ideas and a Paleo 101 course to help people adopt the paleo/primal lifestyle), and c) allow us to enjoy a bit more of the summer which provides us with more interesting stories to tell you (what did you think about the cool antique reed wicker chest I found for Holley? We still haven't found any more answers about it…). So in case you were worried, it's all good. You are still one of our top priorities and we still love you! Of course, if you're missing us, we encourage you to follow our social media feeds (we are most active on Facebook, Twitter, Pinterest, and Instagram) where you can see what else we've been up to (some of the random meals I make, beautiful photos that Holley takes of the area or of cats that she cat-sits, and random adventures that each of us experience). As a result of taking a break from posting as frequently, my to-cook-and-share list has exploded in size. The Primal Desire continues to develop and evolve, as does any desire, so keep an eye on us 😉 And we always appreciate your input and feedback. I hope your own summer has been a great adventure and I'd love to hear about some of the cool foods that you've discovered or fallen in love with recently. 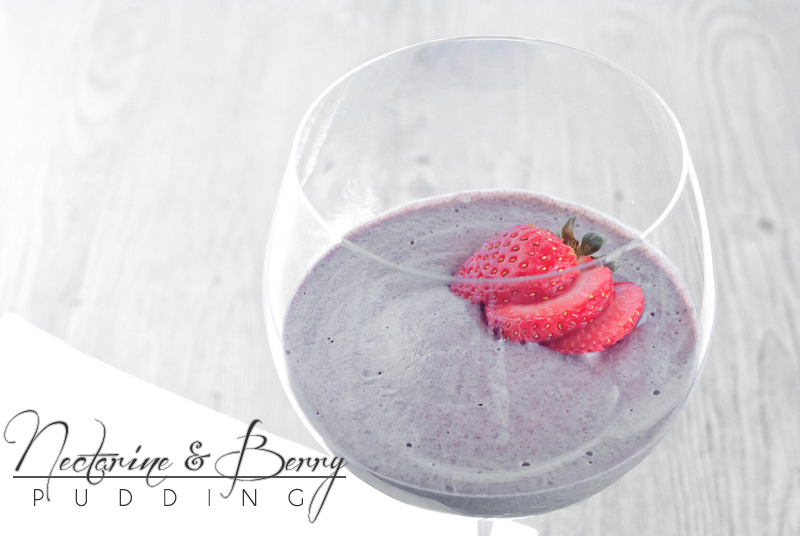 Maybe the Nectarine and Berry Chia Pudding will be one of them! Combine all ingredients into blender on high until smooth. 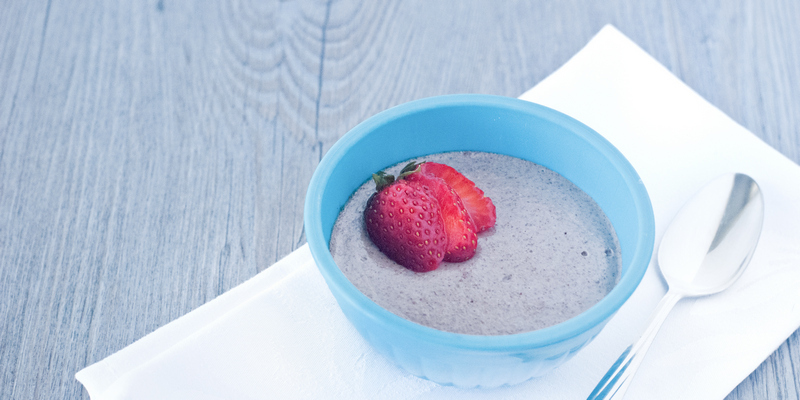 Pour into a sealable container and refrigerate for 6 hours, allowing chia to thicken pudding. 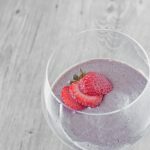 Blend this up before bed and enjoy for breakfast the next morning, or enjoy as a fresh healthy dessert topped with coconut whipped cream. 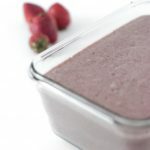 Enjoy this pudding within the first couple days of blending: I found the flavors changed after a few days. I think the banana took over too much. 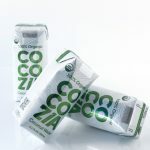 Thank you to EPICUREX for sending me the Cocozia coconut water to try. I love how convenient the tetrapacks are. 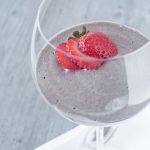 If you're craving something more chocolatey, check out my very first posted recipe (still one of my faves): Chocolate Chia Mousse. 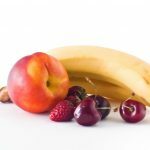 What is the nutritional value of chia? Glad to hear you two have some big plans for us, your viewers! Looking forward to it. I had noticed the new categorie in your menu! Good idea! It is also a source of vegetable omega-3 which means decreased systemic inflammation (yay paleo diet!). The Fijiian is coming out in you with your cannibalism remark!